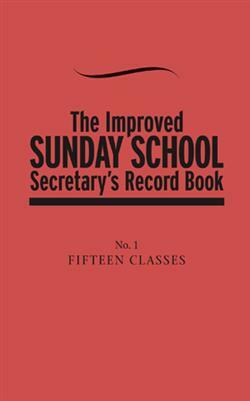 Record concise records of students, teachers, and officers for a full year. Comprehensive, comparative reports at a glance for up to 15 classes. Weekly, quarterly, yearly. Spiral binding, 5.5" x 8.5".